The Taste of The Kenai | An evening of excellent food and drink! 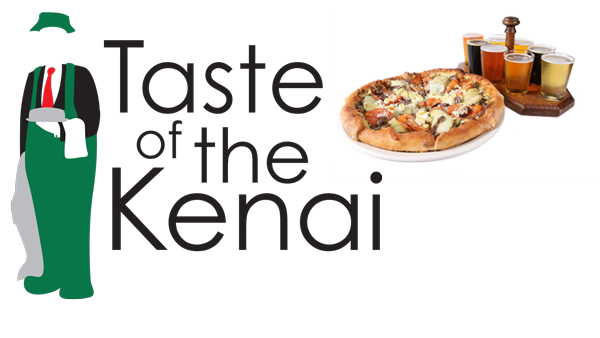 Ninth Annual Taste of The Kenai!! Join us for an evening of excellent food and drink provided by restaurants, breweries and wineries located right here on The Kenai! We look forward to seeing you at the Soldotna Regional Sports Complex - Arena! Saturday, March 30, 2019 | 6:00p.m.-9:00p.m.